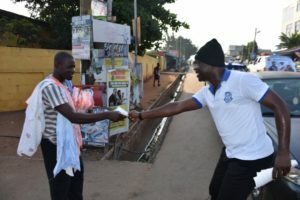 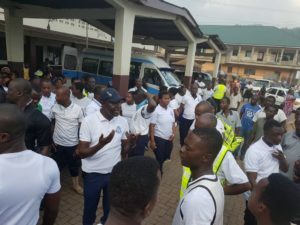 The Deputy Inspector-General of Police, Mr. James Oppong-Boanuh has led Police Officers at the National Police Headquarters to undertake a 7-kilometre Community Walk through Tesano, Alajo, Kotababi, NewTown, Caprice, Abeka and neighborhoods around the National Police Training School in Accra, to interact and share with the general public crime prevention tips and national emergency lines to herald “Police Week”. 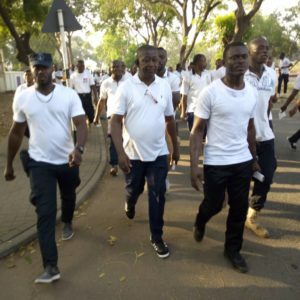 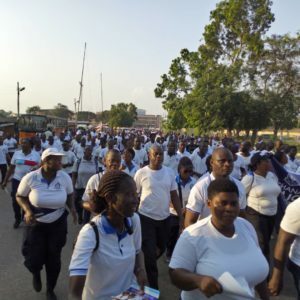 Similar Community Walk and crime prevention education took place simultaneously across the country in all regions and some Police divisions led by the respective Regional and Divisional Police Commanders. 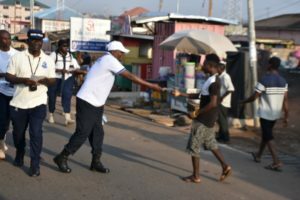 The Director-General in charge of the National Patrols Department, Commissioner of Police Mr. Akuriba Yaagy also encouraged Police Officers to apply taught community policing practices to ensure maximum safety within our communities. 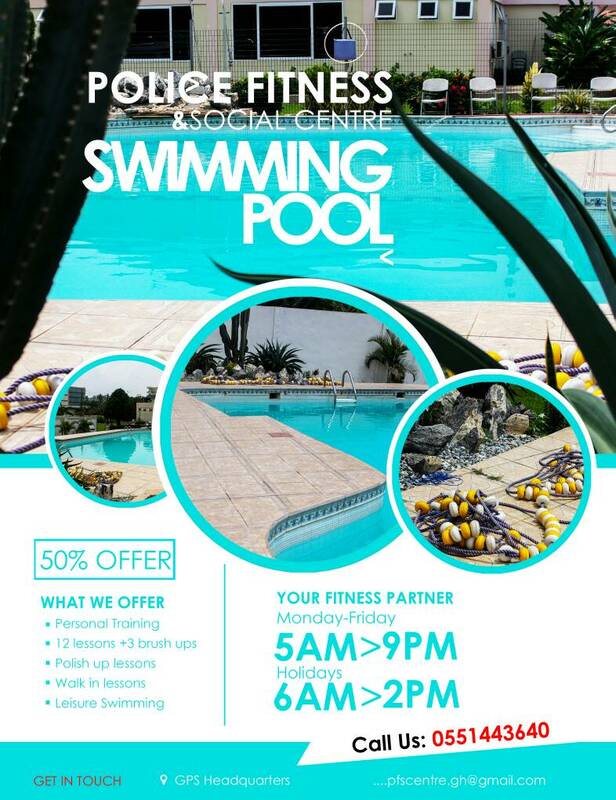 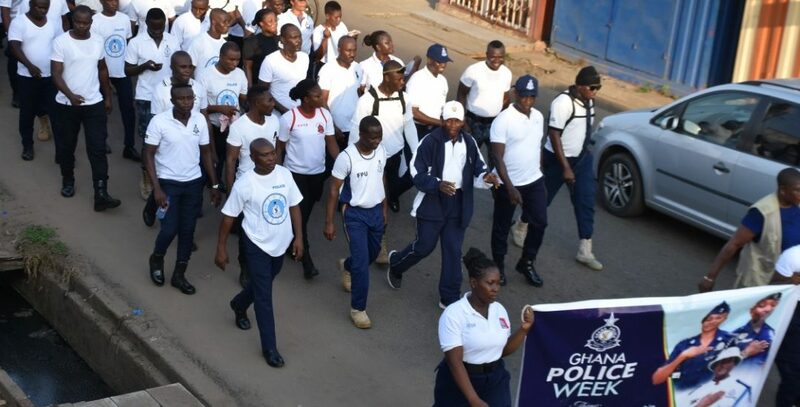 The Police Week, the first of its kind in the history of the Ghana Police Service has been instituted under the ongoing Police Transformation Programme in line with international best police practices. 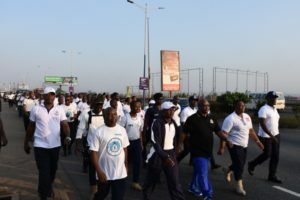 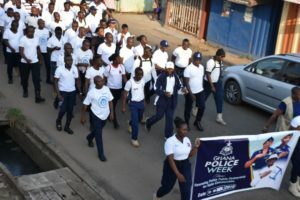 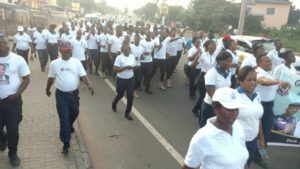 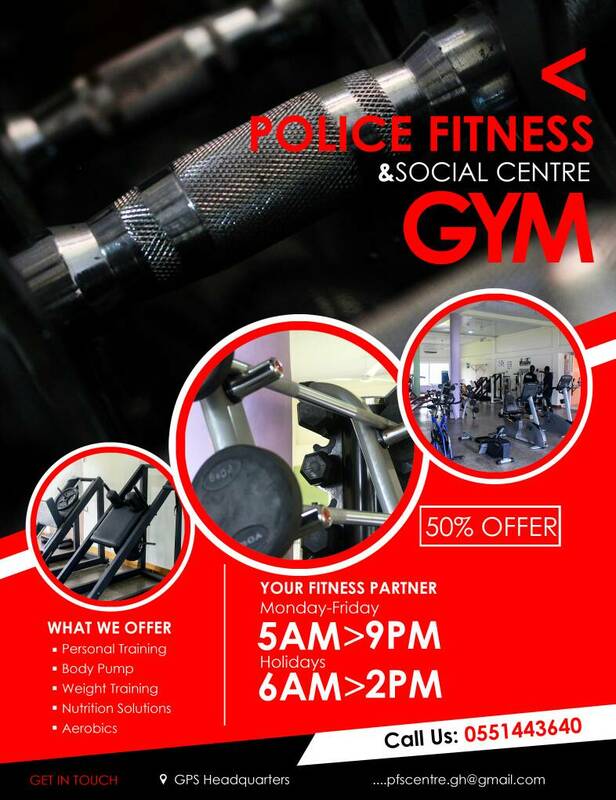 This years’ “Police Week”, which started on Saturday 24th November 2018 with the Community Walk is being marked until Friday 30th November, 2018 under the theme “Renewing Police-Public Partnership for Community Safety”. 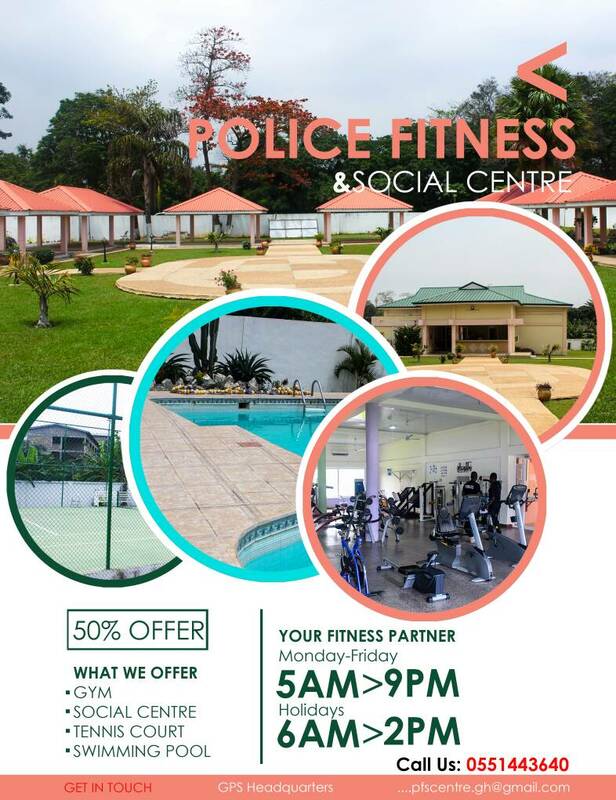 The aim, among others, is to enhance effective co-existence between Police and the citizenry to promote safer communities. 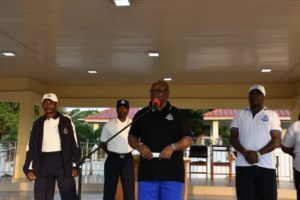 Throughout this week and across the country, Police Officers will engage the public with education on road safety, holiday safety, child safety and crime prevention generally. 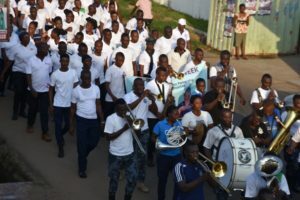 To end the Police Week on Friday 30th November, 2018 will be the “Police Memorial Day”, an event billed to be attended by the President of the Republic of Ghana, to commemorate Police Officers who died in line of duty.